Hamburg proposal would bar cars entirely while Helsinki would ban private vehicle ownership. 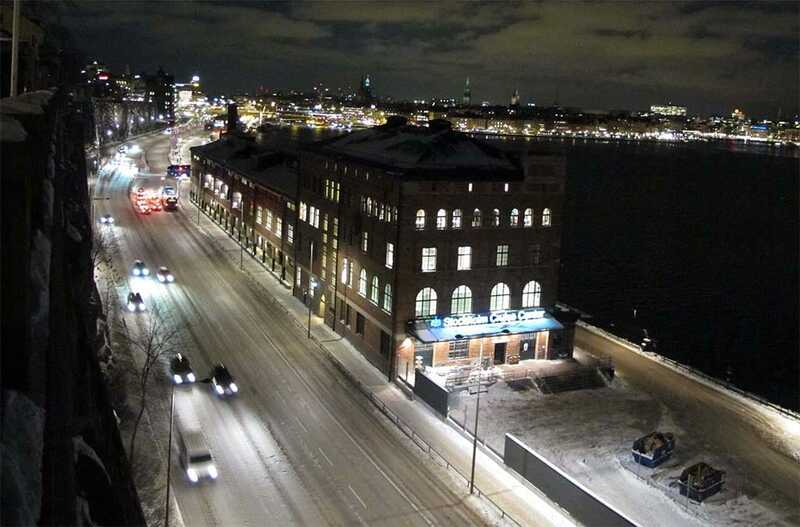 Stockholm traffic will vanish - for a day - in many parts of the city under the plan. Stockholm and five other Swedish cities plan to ban all motorized traffic from their city centers for a 24-hour period as part of this autumn’s European Mobility Week. They join around 200 other cities across Europe that have been participating in the annual event. 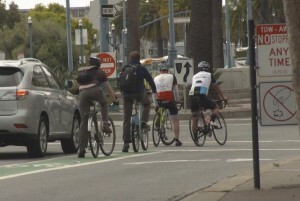 The annual campaign, backed by the European Commission, is meant to focus on both the environmental impact of the automobile, and available mass transit alternatives. But Stockholm’s one-day effort is meek compared to what some other cities are contemplating. Hamburg, for example, is weighing a plan that would ban the automobile entirely, while Helsinki might bar private vehicle ownership. “By closing the streets to cars for one day we can give an idea of how our beautiful city looks with less car traffic. We hope that the citizens of Stockholm will be inspired to choose alternative modes of transport instead of the car,” Daniel Helldén, the chief of Stockholm’s traffic division, told English language news site The Local. Sweden and its capital city already have a strong environmental image, Stockholm serving as European Green Capitol in 2010. It has a major mass transit system that operates buses 24 hours a day and its subways run nearly around the clock. Coming up, Stockholm will be flooded with bikes only for a day to mark European Mobility Week. But this is the first time the city – with a population of 914,000 people and 1.4 million including suburbs – will move to close streets entirely. The project will focus on several shopping areas, a few bridges, the areas around the main train station and the Gamla Stan, or Old Town, which has already moved to limit some streets for use solely as pedestrian malls. In fact, Stockholm recently took some criticism from a global study of urban environments for not going far enough to find alternatives to the car, noted The Local. On the other hand, that study named Malmö, on the southern end of Sweden, the world’s sixth most bike-friendly city. That’s an issue that officials in the Finnish capital of Helsinki have begun to address. The city last August said it is studying a “truly transformative” plan that might bar private car ownership entirely, TheDetroitBureau.com reported, in favor of car sharing, bikes and public transport. Variations of that concept are under study in other parts of Europe. Volvo, the Swedish subsidiary of Geely Automotive, is working working with telecomm giant Ericcson on a system in which a motorist might purchase a monthly pass that could include payments for highway tolls, parking, train travel and more – indeed, the approach could incorporate coffee and donut incentives, a spokesman for Ericsson suggested during a demonstration of the concept in Stockholm. The idea of limiting – or outright banning – cars from major cities is gaining traction across Europe. London has cut traffic sharply through a costly commuter fee for those entering its central district. Paris has been experimenting with ways to curb vehicle access as a result of the major pollution problems it has been experiencing, including a so-called “alternating traffic” approach based on license plate numbers. But Hamburg has proposed what could be the most far-reaching plan, one that would phase out cars entirely from much of the city over the coming years. This entry was posted on Wednesday, July 22nd, 2015 at and is filed under Automobiles. You can follow any responses to this entry through the RSS 2.0 feed. Both comments and pings are currently closed. Never happen in the USA. The shared autos will be abused and become unsafe and filthy. If someone buys a car in Sweden and uses it sparingly it is because of the cost of fuel in Sweden. 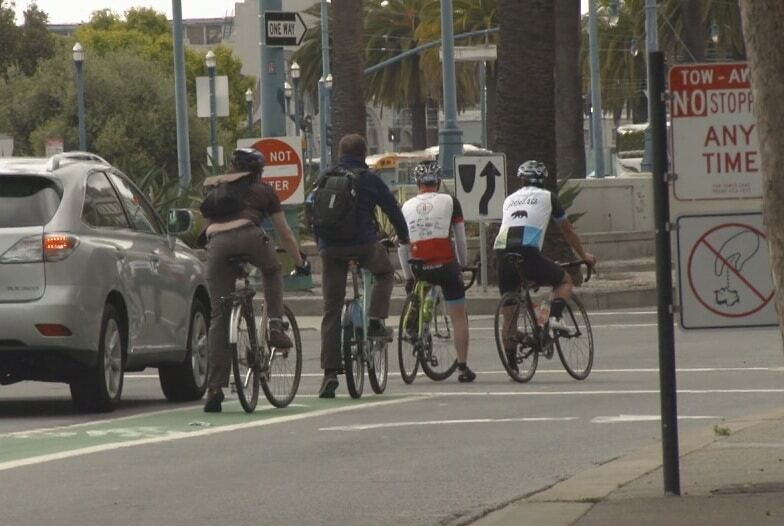 Knock off the excessive taxation designed to discourage auto use, and people will use their cars. Utopia is not coming! Europeans face problems far greater than cars (cars really dont pollute that much anymore)! A surprising few are driving this nonsense in these various cities. Whatever happened to majority rule? Lots of nay-saying from the peanut crowd. Automobiles are a modern luxury, pushed forward by the companies and the fossil fuel industry. They are a convenience, not a human/civil right. The boomer generation has nearly ruined the world for the rest of us. Their mantra of “greed is good” and bowing to their money Gods and Wall Street. You are getting old, your time is coming to an end. Your backward, selfish thinking will go the way of dinosaurs and the rest of us will rebuild a better world. If I were to take public transportation to my work, it would take me over 4 hours to get there. And another 4 hours to get home. That’s just not a viable option for most people. If I couldn’t use my car, I’d be forced to quit my job. if it takes you that long to get to work it is likely because you insist on living in a McMansion in a distant suburb – a ridiculous lifestyle. Move closer or get another job.